If you are reading this blog post right now, you are almost certainly the parent or guardian of a teenager. You probably also care a lot more about that teen’s oral health than he or she does, at least at the present time. Your teen might care about his or her smile, sure – but when it comes to the finer details of how to take care of that smile, that’s when the interest of most young people begins to fade. This is why Windsor Dental Group provides truly comprehensive family dentistry, catering to the special needs of patients of all ages, including teens. 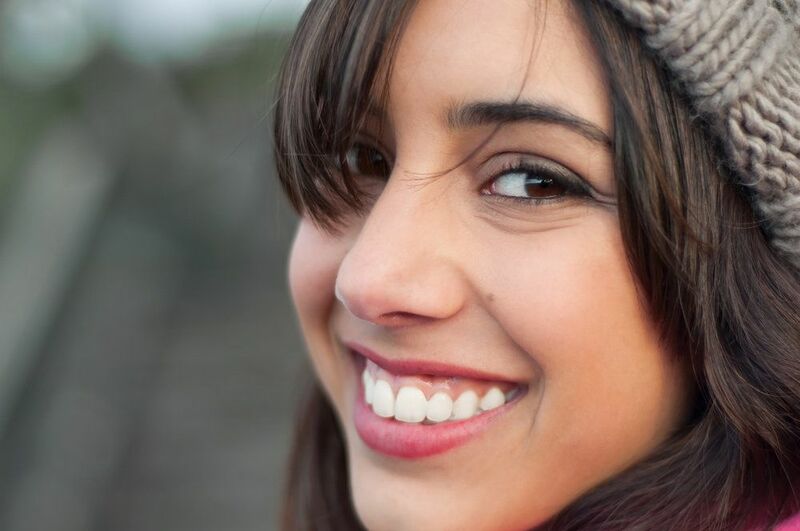 In providing dental care for teens, our Windsor, CA family dentistry experts are careful to treat our teenaged patients with the respect, courtesy, and honesty they deserve. We understand that, while they are just a few short years from having lost their primary teeth, they also wish to be treated as mature, thoughtful human beings. Still, most teens have not yet developed a complete sense of long-term consequence yet. Most haven’t fully grasped the concept that the oral health choices they make today will affect their teeth and gums for the rest of their lives. We therefore act equally as caring educators and dentists, without ever being condescending. If you have a teen and you would like to make an appointment with Dr. Patrick Seely, our esteemed dentist, please contact Windsor Dental Group today. Many of our patients who are now teenagers have been with us since they were small children or even infants. It is best to instill a positive attitude toward oral health care in children as early in their lives as possible, as this will follow them throughout their lives. However, it is never too late for a person to develop a healthy relationship with dentistry. When new teen patients enter into our practice, we recognize that it is our responsibility to earn their trust and respect, something that cannot be accomplished by talking down to them or by trying to make dentistry somehow seem “cool.” Rather, we treat our teen patients as intelligent individuals who are worthy of our honesty and openness and are capable of participating in their own dental care. We explain, in straightforward terms, how the decisions they make today can influence them not only in the distant future, but as early as in their twenties or thirties. Very few teens want to compromise their appearance during their college years with missing teeth or advanced gum disease. The dental education with which we provide our teen patients augments our full range of treatments designed to meet the special needs of teens, including general dental care and the Invisalign® orthodontic system. To learn more about dental care for teens, or to schedule your initial consultation with Dr. Patrick Seely, please contact Windsor Dental Group today.